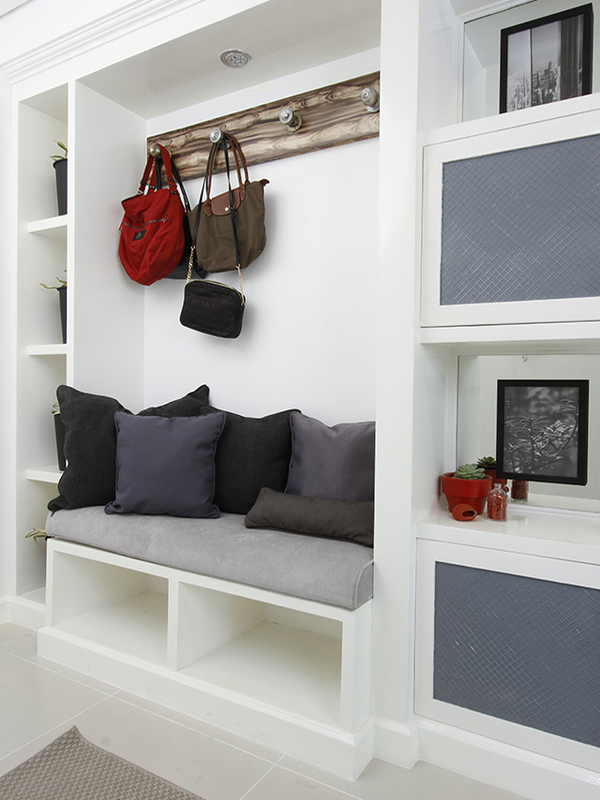 Closets can add personality to a space while also being excellent for storage. Find a closet that blends well with the design of your home and use it to keep all sorts of things and knickknacks. 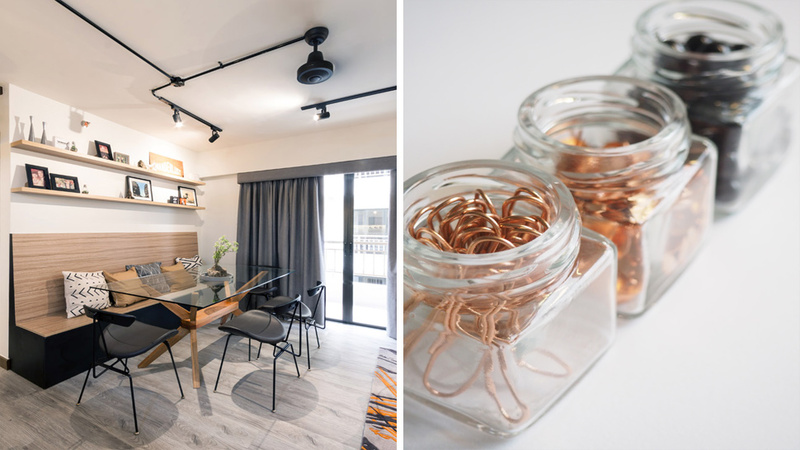 Glass-front cabinets can also be a good choice—just make sure to keep everything inside in a manner that's nice to look at! Though significantly smaller than cabinets, storage baskets can also be good for keeping your stuff. They can be stored in small spaces, like above cabinets or underneath a bed or a couch. Make sure to pick baskets that also complement the look of the room where they will be stored. If baskets aren’t your thing, storage ottomans can be a great alternative. Not only can they be used to hold stuff, but they can serve as extra seating in a room, too. 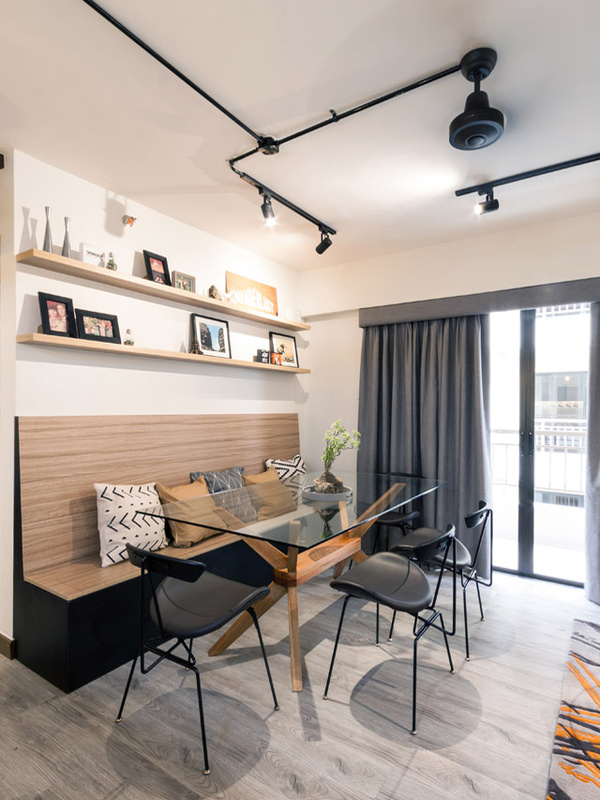 If you don’t have enough floor space, turn to vertical storage. Have some shelves installed to keep your books, picture frames, figurines, and other knickknacks. An easy way to lessen clutter is by having a small bin or container in easy access to throw away your trash. Nowadays there are plenty of pretty recycling bins you can buy, so you won’t have to settle for ones that can turn into eyesores. Got any extra cups or saucers? Give these a second life by transforming them into catchalls for small objects like earrings, rings, and keychains. Hooks and rods aren’t just for bath or kitchen towels—they can also be a way to hang your accessories, and even tools for cooking. 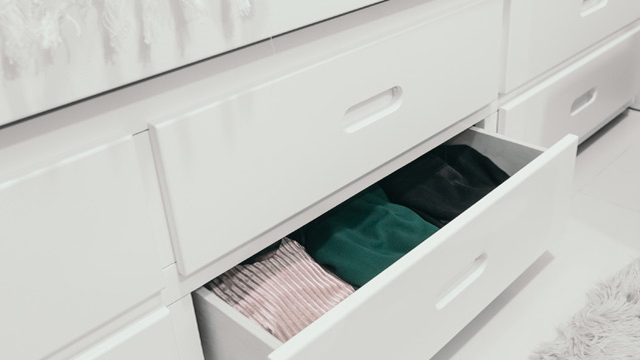 Wardrobes can often be overwhelming because they are often messy. Organizing your clothes by color can help you create an eye-catching display as well. Dressing up is going to be even more fun with a gorgeous closet! Are you constantly stressing over scattered pens and craft tools? 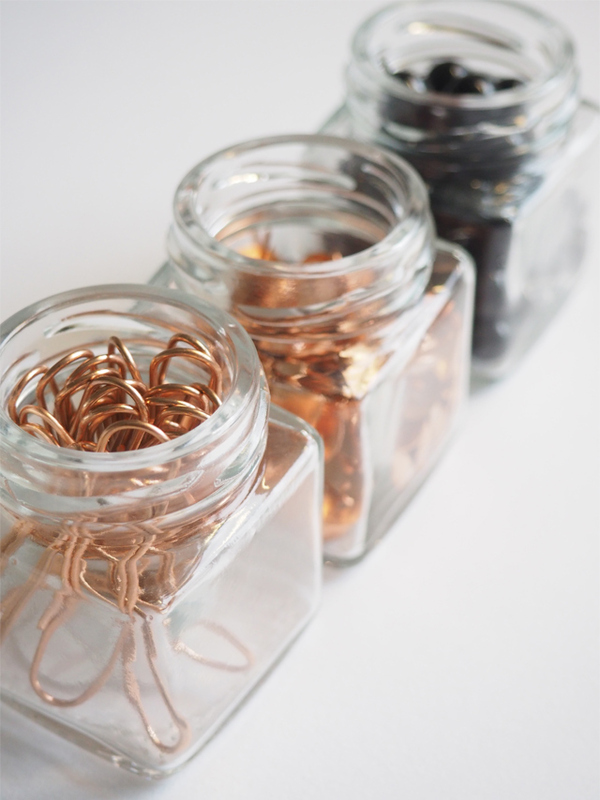 One easy way to keep these in order is by storing them in a small jar or bucket that you can decorate in whatever way you want. These may also be a good way to keep toothbrushes neat and organized. Make going over bills and documents easier by using filing boxes or folders. Use separate folders for every kind of document so you can find what you need more quickly later. Don't settle for plain and boring boxes as you can easily spruce these up using colored pencils and washi tape.